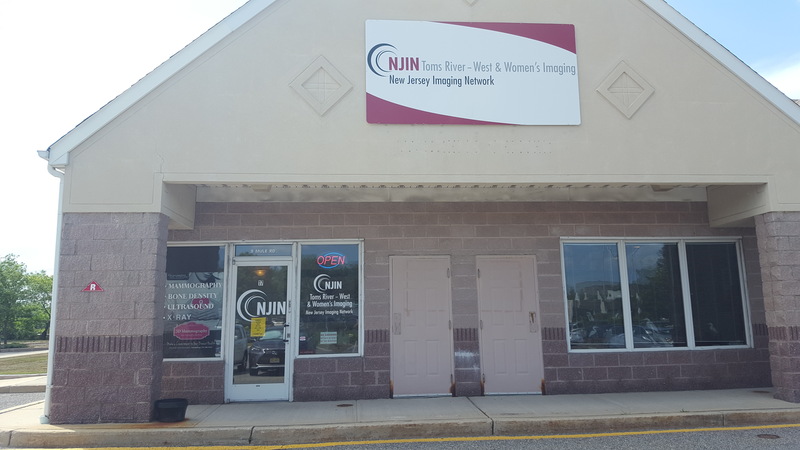 NJIN of Toms River | West & Women’s Imaging, formerly known as Ocean Medical Imaging Women’s Center, helps Ocean County women with their women’s imaging needs. NJIN of Toms River – West & Women’s Imaging is a member of the New Jersey Imaging Network (NJIN). NJIN is a joint partnership between Barnabas Health and RadNet. NJIN of Toms River | West & Women’s Imaging is conveniently located on the intersection of Mule Rd. and 37. Our women’s imaging center offers breast ultrasound, digital mammography, DEXA (bone density) and X-ray radiology studies. Please contact our center to learn more about our hours, subspecialty experience or women’s imaging practice.